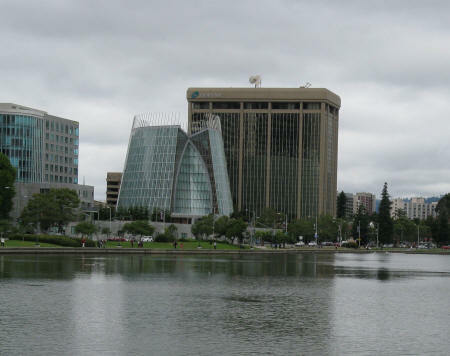 The city of Oakland is located on the east side of San Francisco Bay. It is connected to San Francisco California by the Bay Bridge and the Bay Area Rapid Transit System (BART). View map of Oakland California.